Is it really ok to not be ok? 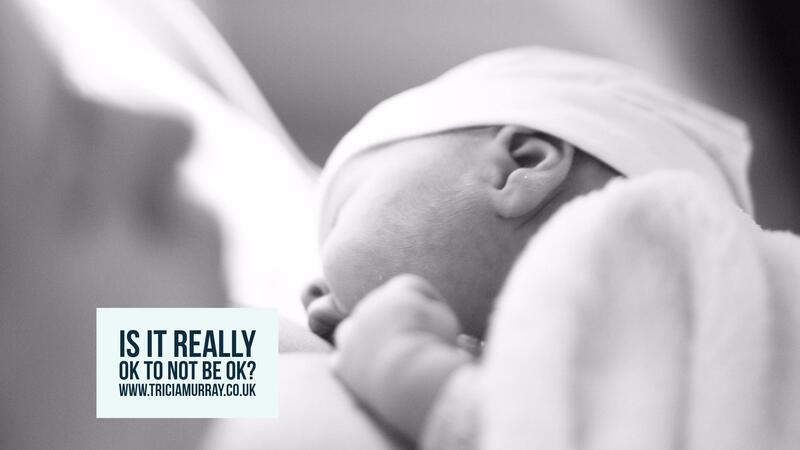 Really – is it really OK to not be OK? It took me some time to really understand what it was saying. I remember one of my friends (another warrior), point this out to me – saying… really? It certainly wasn’t ok when she was in the mother and baby unit. It’s not ok. Not at all. Not ever. In fact, it feels horrendous – not ok. It’s anything but ok.
Not being able to get out of bed and look after your children is anything BUT ok.
Not being able to stop crying is anything BUT ok.
Not being able to climb up the stairs because your joints hurt so much and you have no energy to move is anything BUT ok.
Not being able to stop the intrusive thoughts is anything BUT ok.
Not being able to sleep is anything BUT ok.
Not being able to wake up is anything BUT ok. So please stop telling us it’s ok. It’s not ok.
We know it’s ok to share, it’s ok to ask, and it’s ok to know you’re not alone. But it’s not ok not to be ok.
What are your thoughts? Did this give you comfort? Did you understand what it meant? Was it ok to not be ok? 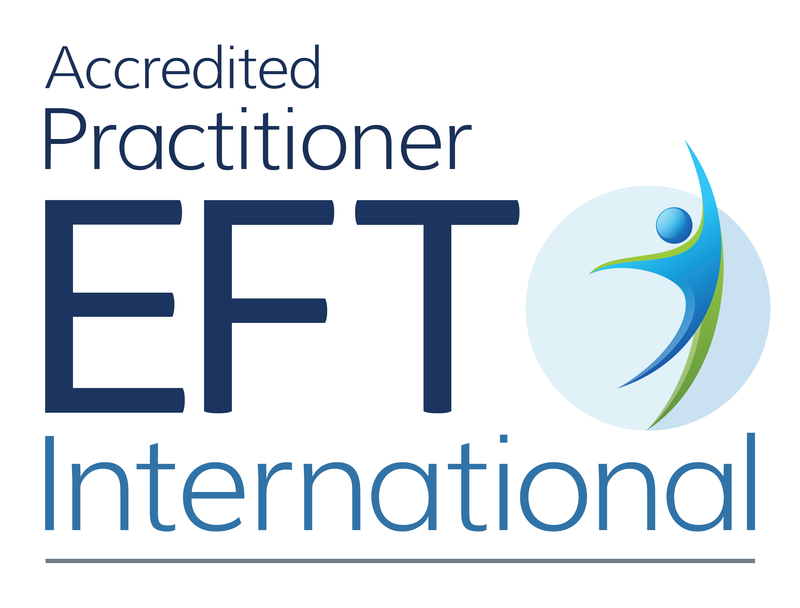 If you’d like support to help you with your recovery – have you considered EFT? ⟵How can I have a painless natural childbirth?